The majority of the firm's work is located in the Baltimore, Washington D.C., and Annapolis metropolitan areas. 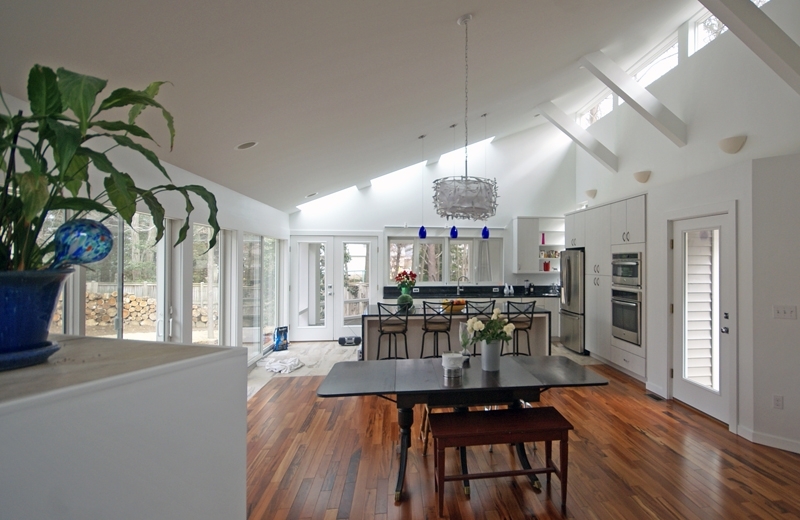 For projects beyond these areas we usually work with a local architect or designer. Clients find the costs of our services to be reasonable and fair. We hope you will find the work shown on this site suitable to the needs of your project. Mark, along with his affiliated firms, look forward to your contacting us to make arrangements to discuss the needs of your potential project. Thank you very much for taking the time to look over our web site.